THOMAS / Thomas was launched in January of 1995, at the inception of the 104th Congress. 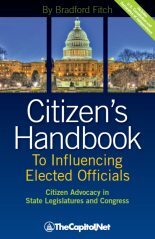 The leadership of the 104th Congress directed the Library of Congress to make federal legislative information freely available to the public. Since that time THOMAS has expanded the scope of its offerings. CRS bill digests are available for legislation listed on THOMAS. 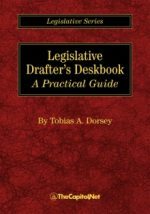 THOMAS provides many options for finding legislative information. 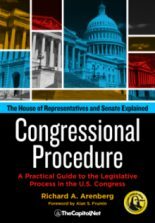 The site has frequently asked questions (FAQs) about Congress.gov and an extensive list of topics on the Help page. 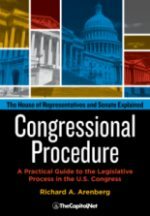 THOMAS is the place to begin any online research on the current Congress—texts of legislation, reports, legislative status, access to committee and member information, and so on. In conjunction with the House and Senate, the Library of Congress operates THOMAS to make congressional information and documents easily available to everyone. Some users need more value-added information than THOMAS supplies, but THOMAS’ quick, easy access to current status information, texts of documents, schedules, and links to complementary web resources makes it a site to visit daily. At the very least, the potential user should set aside thirty to sixty minutes to explore the site and get to know it before an emergency need for information arises. 2. 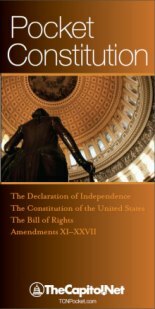 Search the Congressional Record for statements made on a specific subject, bills, or amendments debated, and materials included in the record by a member of Congress. 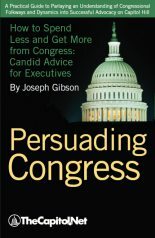 Also see Congressional Record; Government Printing Office / GPO; Library of Congress; § 9.20 Finding and Obtaining Congressional Documents, in Congressional Deskbook; § 3.8 The Seven Ps: Questions to consider before communicating with policymakers, in Lobbying and Advocacy. GPO launched govinfo.gov in 2016 as the successor to FDsys. For more than 40 years, TheCapitol.Net and its predecessor, Congressional Quarterly Executive Conferences, have been teaching professionals from government, military, business, and NGOs about the dynamics and operations of the legislative and executive branches and how to work with them. Our on-site training, publications, and audio courses include congressional operations, legislative and budget process, communication and advocacy, media and public relations, testifying before Congress, research skills, legislative drafting, critical thinking and writing, and more. TheCapitol.Net is a non-partisan small business.